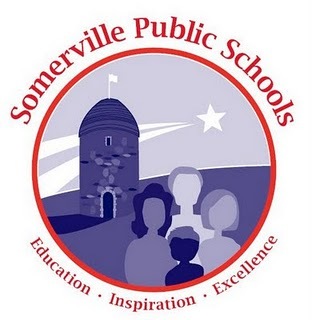 The Somerville School Committee will hold a Public Hearing to accept public comment on the vacant Ward 1 School Committee seat. Immediately following the Public Hearing, the School Committee will conduct interviews of the four finalists, noted below. Suggested questions to be asked of the candidates are welcome. These may be submitted prior to the hearing by emailing School Committee Chair Mary Jo Rossetti at mrossetti@k12.somerville.ma.us. Suggested questions will also be accepted the evening of the interviews. Somerville School Committee Ward 1 Finalists: Bonny Carroll, Ben Echevarria, Steven Roix, Yvette Verdieu. Tuesday, January 22, 2013 at 6:30 p.m.